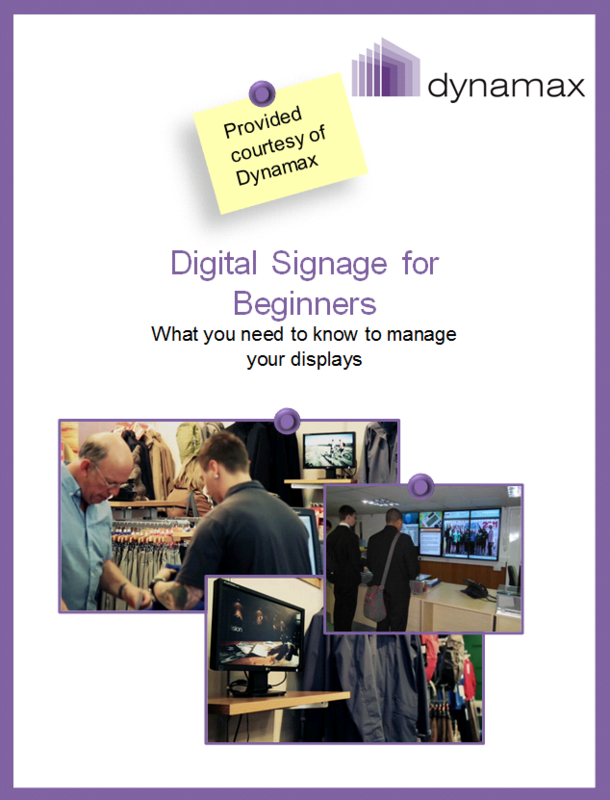 We know that for most people digital signage is an ”alien” term . It sounds scary and confusing, it usually doesn’t tell you a thing. Yet, the concept is as common as seeing a screen with information in various locations: from reception areas to check-out points in shops, from doctors’ waiting rooms to train stations. The main idea behind digital signage is simple: it’s all about information and delivering it to the right people at the right time. It’s also about money. Download it now and bid farewell to lifeless locations!